During July 8-10, Prof. Chen Jin, director of XTBG, led a 4-person delegation (including Prof. Zhu Hua, Prof. Hu Huabin, Assoc. 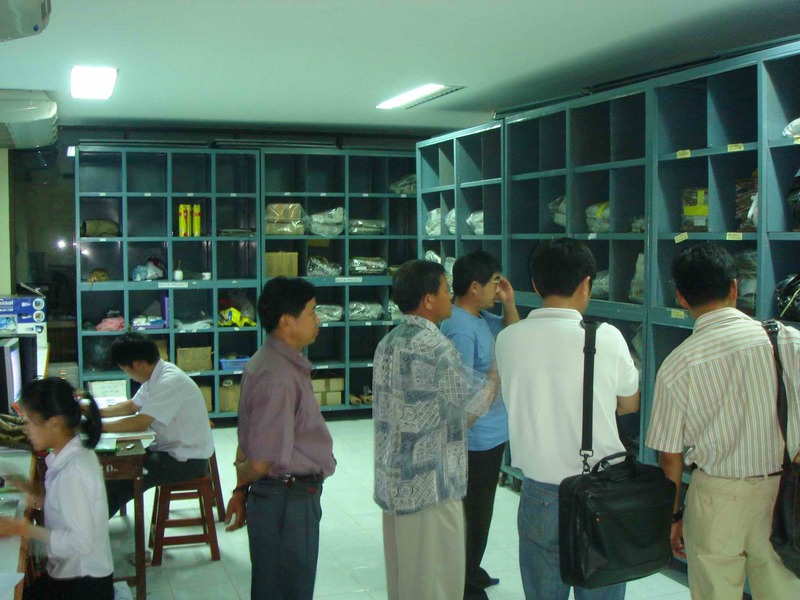 Prof. Wang Hong) to <?xml:namespace prefix = st1 ns = "urn:schemas-microsoft-com:office:smarttags" />Laos for cooperating programs. 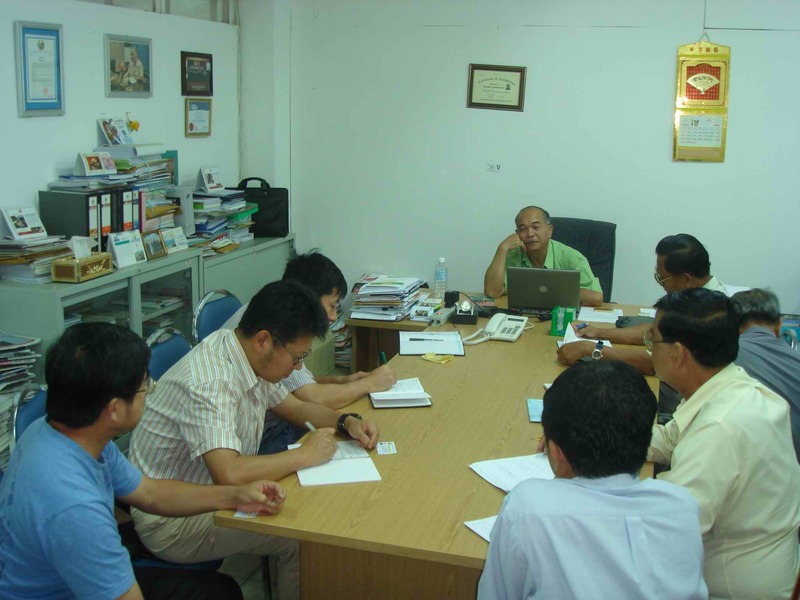 The delegates discussed with Dr. Maydom Chanthanasinh, vice president of Lao Sceince Tachnology and Environment Agency (STEA), on the plan of conducting collaborative research on biodiversity conservation. 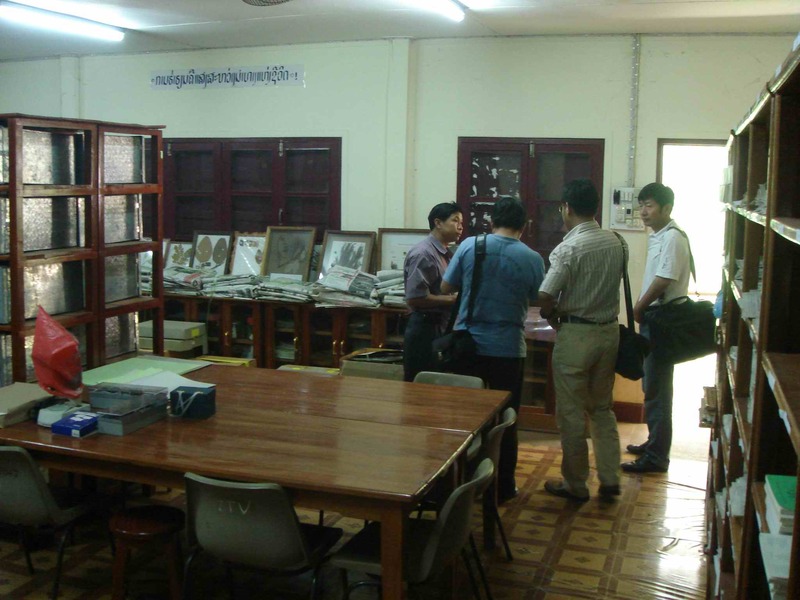 They also held talks with related leaders of three departments subordinate to STEA，Biodiversity Society, and National University of Laos, discussing details for establishing Lao national herbarium. Primary plans are to be formed after coordinating meetings in a month. During their visit in Laos, Memorandum of Understanding was signed with Lao Biodiversity Society and National University of Laos respectively.